From stillbirths in South Africa to anaesthesia in Mongolia, the local and global impact of our researchers has been recognised in the Queen’s Birthday 2018 Honours. Eleven MDHS researchers have been recognised in the Queen’s Birthday 2018 Honours for their outstanding contributions to research and clinical practice. Professor Geoffrey Burnstock (SBS, Honorary Professorial Fellow, Florey Institutes of Neuroscience and Mental Health) is recognised for eminent service to biological sciences in the field of pharmacology and toxicology as an academic, author and mentor, through pioneering research into purinergic signalling pathways in mammalian systems, and through medical research (with an H factor of 150, he is probably the most cited living pharmacologist). In this video, he talks about the qualities he looks for in a scientist. Deputy Vice-Chancellor of Research, Professor Jim McCluskey, (SBS) receives an AO is recognised for his distinguished service to medical education, as an academic in immunology, and through research into immune systems response to viruses. Jim is also active in our partner institutions: on the Doherty Institute Council – Institute Director Professor Sharon Lewin describes him as “one of the world’s most creative immunologists” and “an extraordinary research administrator and leader”. Jim is also Chair of the Nossal Institute, and a Director of the Walter and Eliza Hall Institute of Medical Research and the Victorian Comprehensive Cancer Centre. Professor Rinaldo Bellomo (MMS) is recognised for distinguished service to intensive care medicine as a biomedical scientist and researcher, through infrastructure and systems development to manage the critically ill, and as an author. He is Director of Critical Care Research and Specialist in Intensive Care, at the Austin Hospital, and a research advisor in the Intensive Care Unit at the Royal Melbourne Hospital. He is one of the most influential clinician-researchers in acute medicine. Professor David Pescod (MMS) is recognised for distinguished service to medicine, and to Australia-Mongolia relations, particularly through the provision of surgical and anaesthetic care, and to health education and standards. Read more about his work in Mongolia on Pursuit. 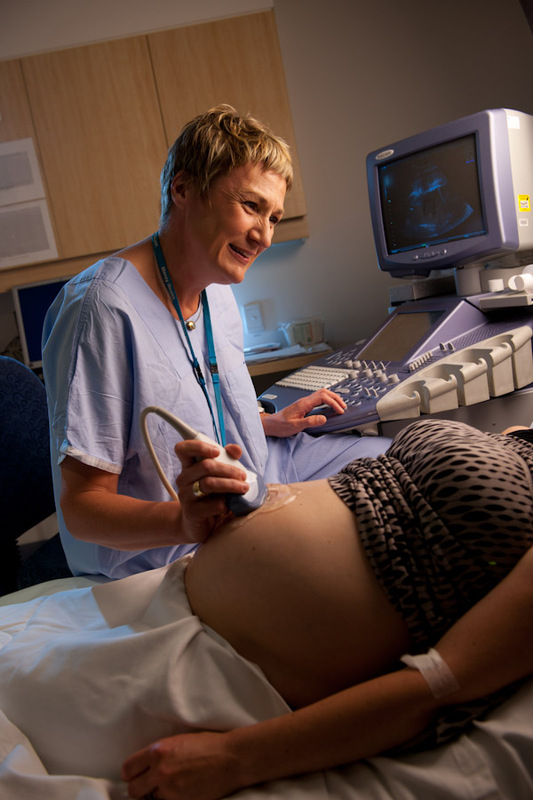 Professor Susan Walker (MMS, head of Perinatal Medicine at Mercy Health)receives an AO for her distinguished service to medicine, particularly in the disciplines of obstetrics and gynaecology, as an academic and clinician, and to professional organisations. You can read about her research into prenatal care and the causes of stillbirth on Pursuit. Dr Gerard David, a longstanding tutor at the Melbourne Dental School for more than 30 years, is recognised for his significant service to dentistry through executive roles with professional bodies at state and national level. Professor Jeanette Milgrom (MSPS), is recognised for her significant service to psychology as a researcher, advisor and administrator, to education, and to professional organisations. Jeanette has played a leading role in promoting health psychology and, at Austin Health, was Director of Clinical and Health Psychology, and founder and Executive Director of the Parent-Infant Research Institute. Jeanette has also played major roles in the Australian Psychological Society, the International Marce Society for Perinatal Mental Health, and Beyondblue. Associate Professor Paul Desmond (MMS) is recognisedfor significant service to medicine in the field of gastroenterology as a senior clinician and researcher, and to professional associations. Professor Robyn Guymer, (MMS, deputy director, Centre for Eye Research Australia, and a specialist at the Royal Victorian Eye and Ear Hospital)is recognised for her significant service to medicine in the field of ophthalmology, particularly age-related macular degeneration as a clinician, academic and researcher. Professor Margaret Sahhar (MMS) is recognised for her significant service to health education, particularly through genetic counselling, and to the community through professional health organisations. Professor Frank Vajda (MMS) is recognised for his distinguished service to medical education in the field of clinical pharmacology and the genetics of epilepsy, and to the promotion of humanitarian values. Nine years old when the Nazis arrested him and his mother in Budapest, he was saved from certain death by Swedish diplomat Raoul Wallenberg. Professor Margaret Zacharin (MMS) is recognised for her service to medicine, particularly to paediatric endocrinology. Her research includes growth and puberty disorders, and long-term effects after childhood cancer.